Kerry Uffman received his B.S. in accounting in 1975 and worked as a CPA for over 36 years specializing in tax planning, business consulting, financial planning and portfolio management. In 2001, he founded TWRU Private Wealth Management, LLC to meet the financial challenges of his long-time, high-income business and professional clients. In response to specialized needs of long-term clients, Kerry earned the designations as a Retirement Income Certified Professional and Retirement Management Analyst. 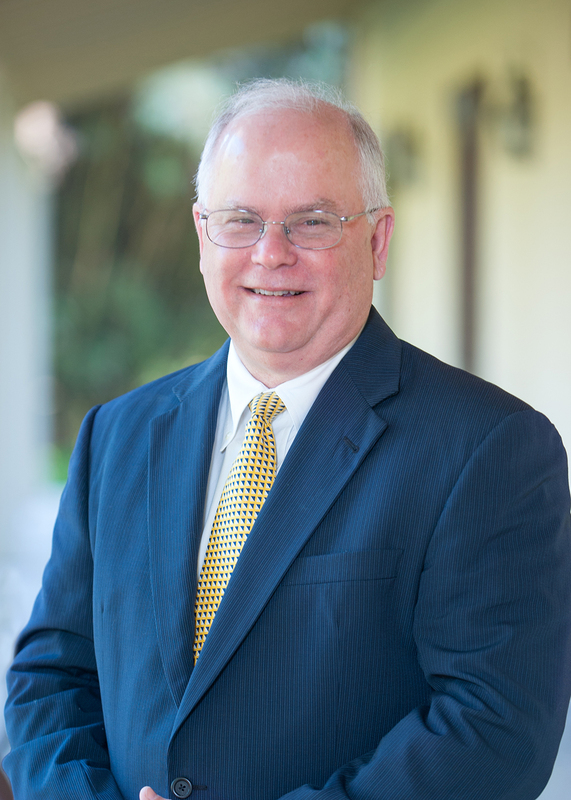 Kerry is a member and past president of the Estate Planning Council of Baton Rouge. He has been a member of the American Institute of Certified Public Accountants since 1979, a member of the Financial Planning Association since 1992, and a member of the CFA Institute since 2000. Active in the community, Kerry has served as a past president of YMCA of Baton Rouge, as well as past chair of the southeastern regional association of YMCA’s and past board member of the YMCA national organization. He has volunteered with the Boy Scouts of America and has been a Rotary Club member since 1982. Kerry has participated in the Texas DFA study group formed by Dimensional Fund Advisors, as well as in a national roundtable of wealth managers formed by CEG Worldwide. He is also a graduate of the Baton Rouge Area Chamber’s “Leadership Baton Rouge” program. Kerry lives in Baton Rouge with his wife, Cookie, and has three children and nine grandchildren. In his spare time, he likes to travel, play golf and do a little woodworking. We are ready to help. Contact Kerry.